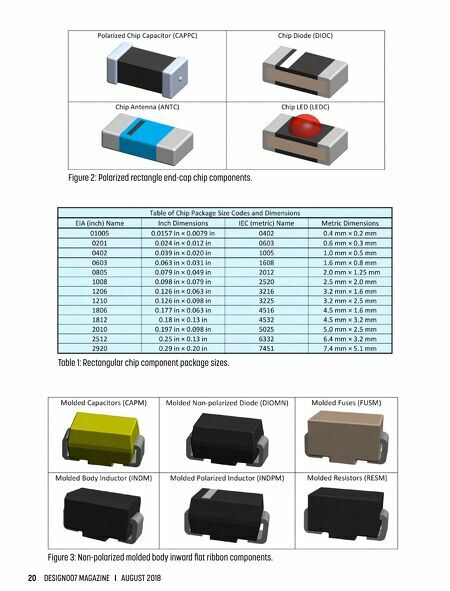 20 DESIGN007 MAGAZINE I AUGUST 2018 Figure 2: Polarized rectangle end-cap chip components. 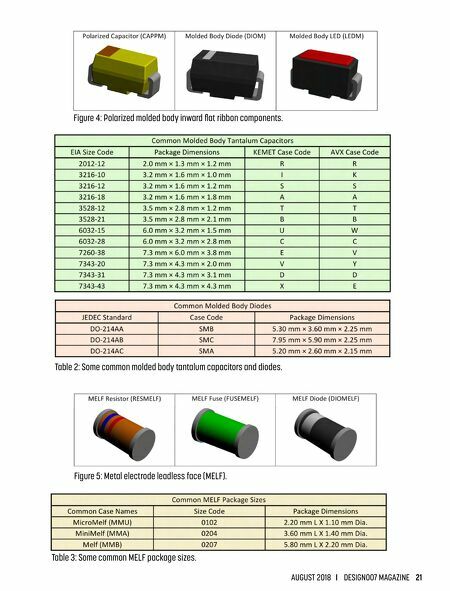 Table 1: Rectangular chip component package sizes. Figure 3: Non-polarized molded body inward flat ribbon components. Article — Moving From 28 Gbps NRZ to 56 Gbps Pam-4: Is it a Free Lunch?